Thu., April 5, 2018, 4:33 p.m.
Whitworth’s 6th annual bouldering competition, Semper Liberi, is on Saturday. 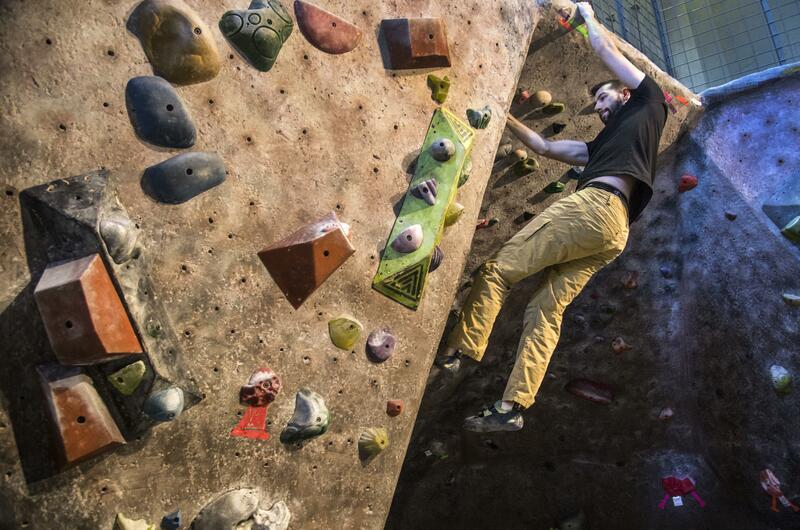 The competition is open to climbers of all abilities. Registration costs $10 for Whitworth students and $20 for non students. To register online: whitworthoutdoors.com/semper-liberi. Day-of registration starts at 9 a.m. Climbing starts at 10 a.m. Published: April 5, 2018, 4:33 p.m.